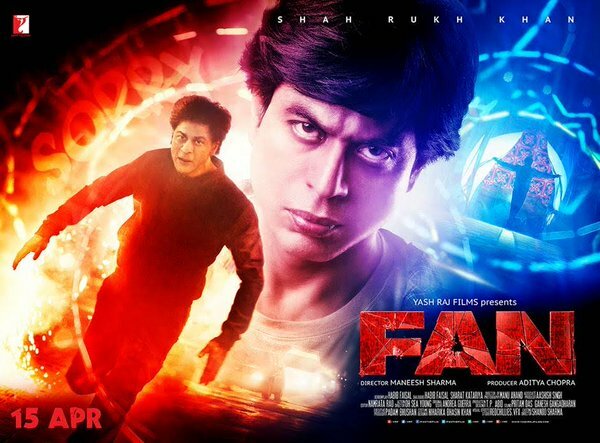 Having said that, Fan is definitely watchable. It’s engaging to watch a powerful actor and his seemingly powerless admirer indulge in a twisted battle of wills. As a viewer, you are often gritting your teeth at Gaurav’s self-destructive stupidity and his motives to wreak revenge seems petty Watch this if you are a die-hard fan of Khan, but don’t expect an unpredictable thriller. The key here is to manage your expectations and you will walk home smiling at having seen an engaging drama about a stupid fan and a faultless superstar.